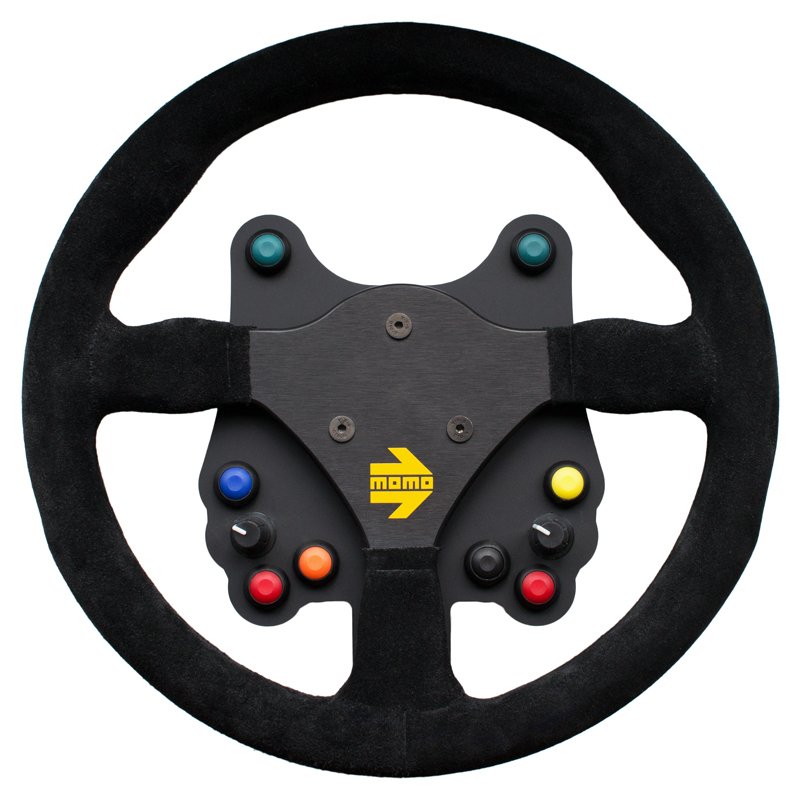 BlinkSTOP.co.uk : home of FREEWheel wireless steering wheel buttons, switches and paddleshifters control system. Car electronics and aftermarket upgrades for kit cars and race cars. We also love an upgrade. Fitting push-buttons to an F1-style steering wheel is a great project but how do you use them to control your lights and indicators? 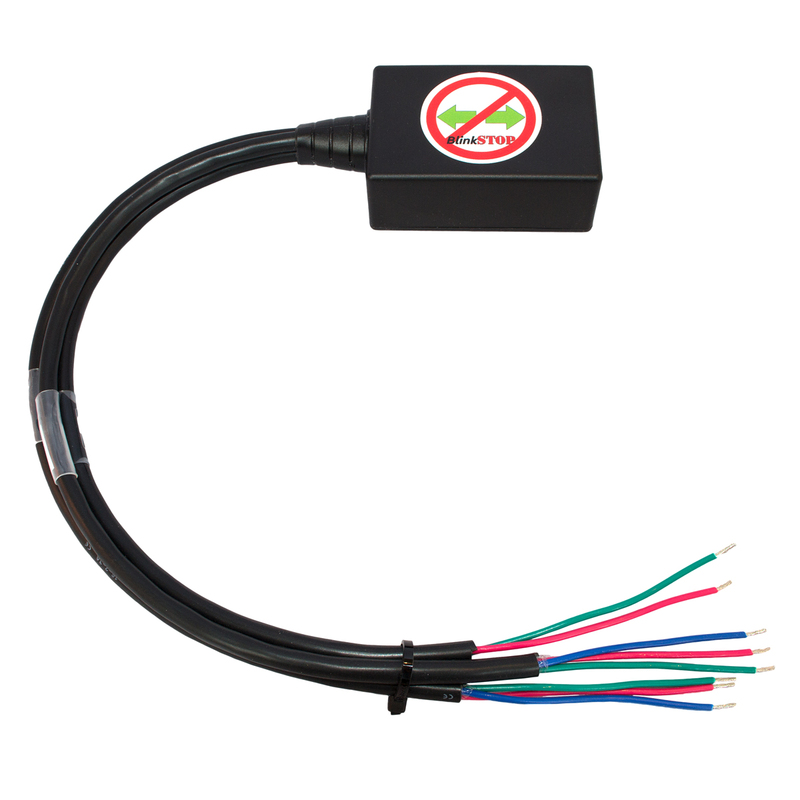 Or maybe you already have buttons or shift paddles on your steering wheel but you're fed up with broken cables and want an easily-detachable wheel, and so are thinking about adding a wireless control system? Keen to take your racing to the next level? With rainlight feature, wireless rotary switch support (traction slip control? multimap boost switching? ), relay or solid state switching and USB reprogramming, there's a FREEWheel for you. 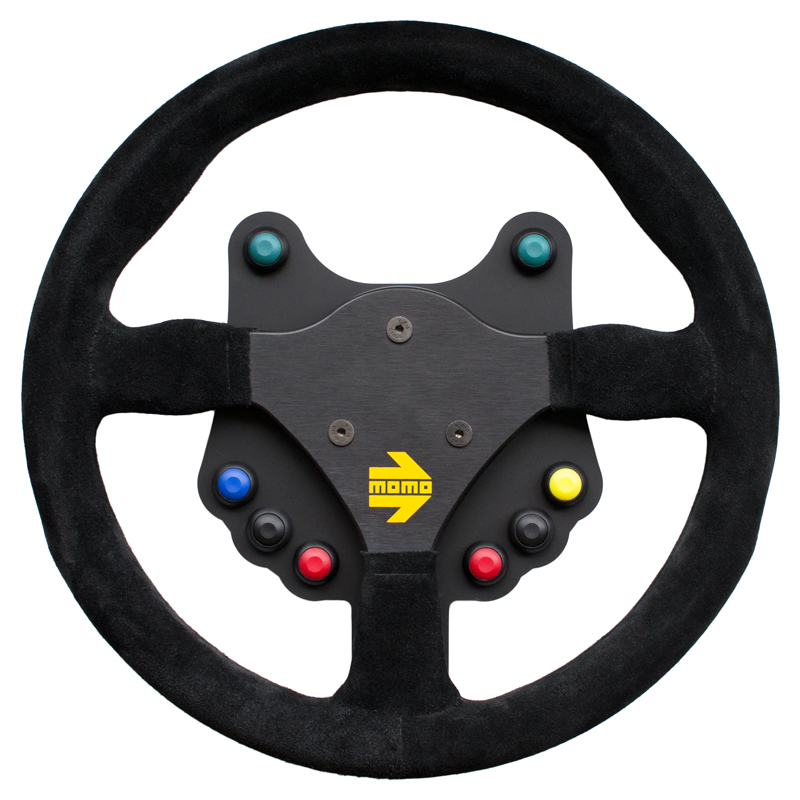 Want push-button or paddleshift controls on your detachable steering wheel? FREEWheel supports up to 8 relay channels. Want indicator and headlamp control? With auto-cancelling and flashing indicator hazard mode, and headlamp latch-and-flash control, FREEWheel can also work with your existing BlinkSTOP. Need IVA fog mode? FREEWheel can inhibit and reset your fog lights when the headlights are off. Prefer to choose between our custom backplate or your own design? Don't want to be tied to specific steering wheels or someone else's styling choices? FREEWheel supports most current wheels, including those with a central hole. With the freedom to specify special functions, momentary or latching-style button behaviours, FREEWheel includes USB programming software for endless re-configuration. Learn more about FREEWheel, available options and make a purchase. Learn more about BlinkSTOP, available options and make a purchase. Want the benefits of FREEWheel on a racing-tuned system? With 8 solid state channels, the RACE provides fast, low-side switching with built-in short circuit and overcurrent protection. Need wireless control of rotary switches, such as multimap boost switching and traction slip management? FREEWheel RACE includes 2 analogue channels, for a competitive advantage. With our NEW Flash-to-Pass headlight feature and unique rainlight function, FREEWheel RACE is the perfect wireless control system for race cars. Includes our standard indicator and headlamp control and IVA fog mode. Custom backplate bundle option coming soon! FREEWheel Race has all the features and benefits of the standard FREEWheel, including our USB programming software for endless re-configuration. Learn more about FREEWheel Race, available options and make a purchase.